How much does it cost to have lunch at Status Restaurant in Nariman Point, Mumbai? 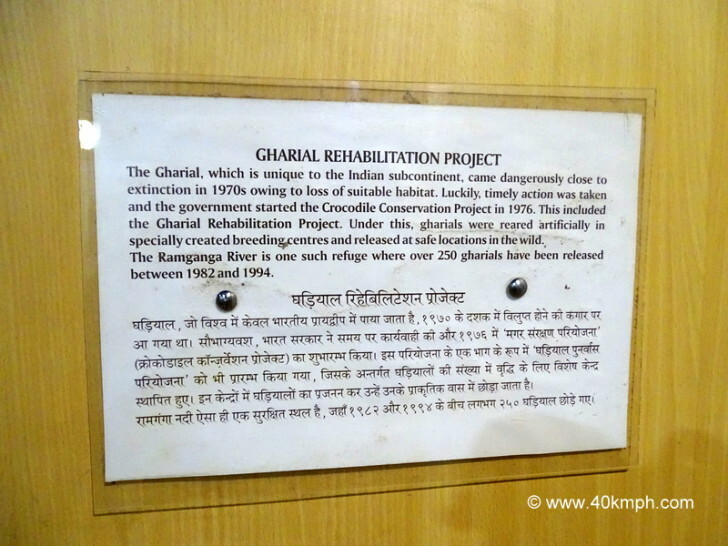 When was Crocodile Conservation Project Started? 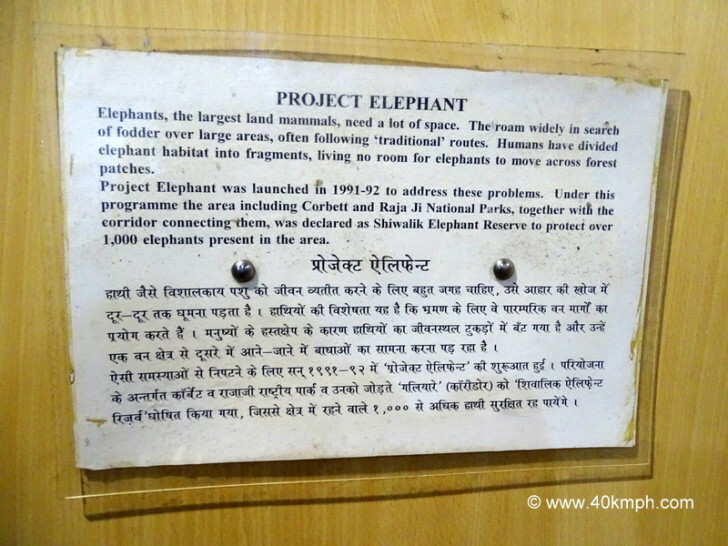 When was Project Elephant Launched? 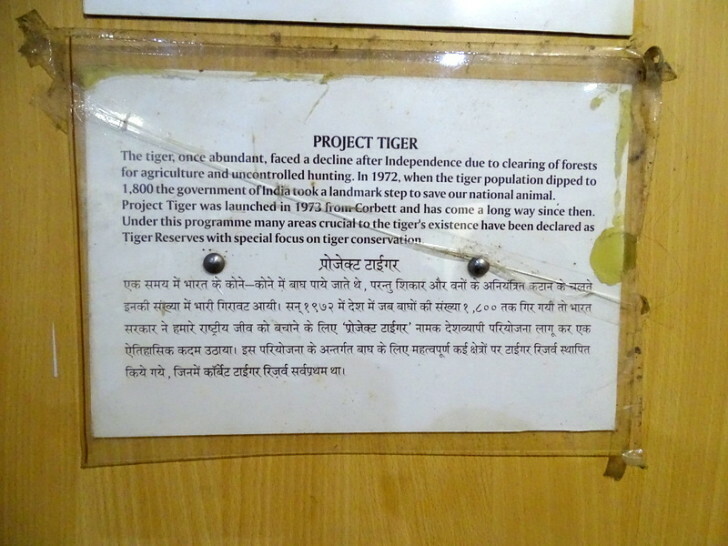 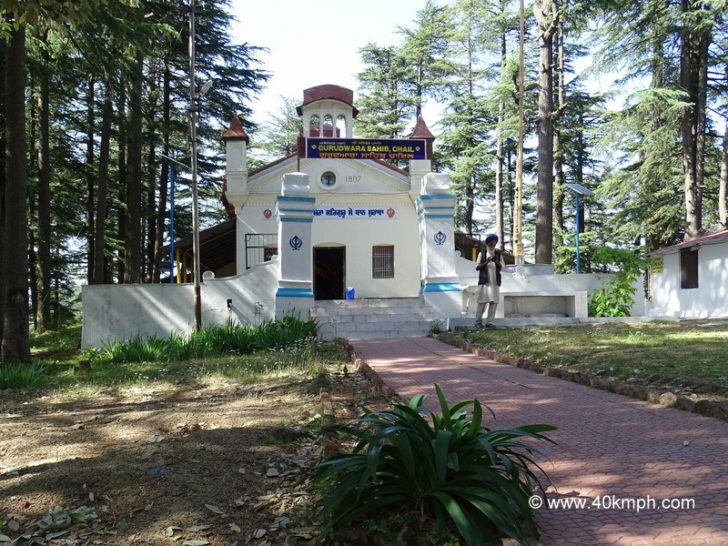 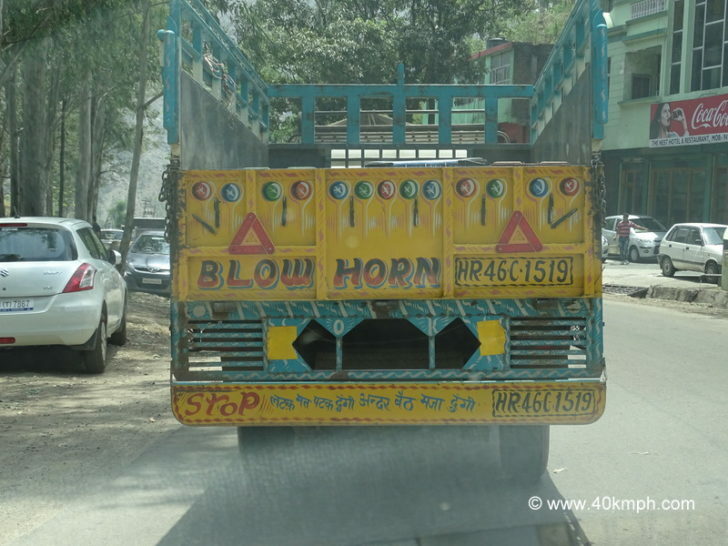 When was Project Tiger Launched?